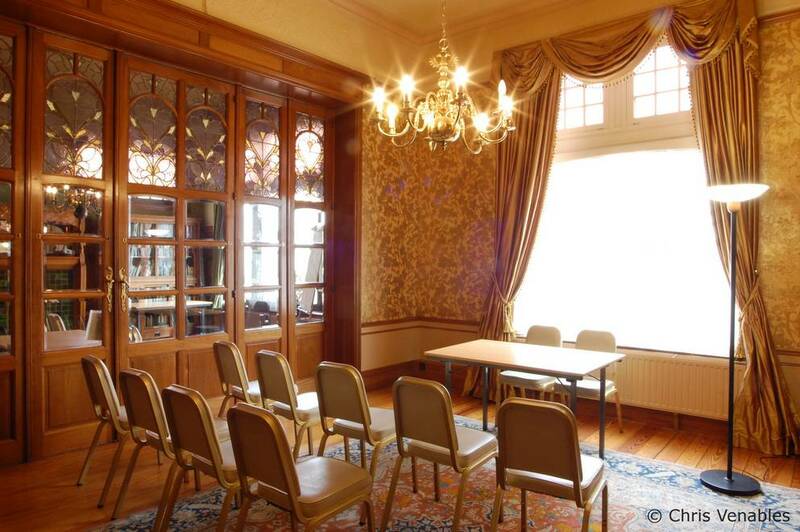 The ‘Meeting Room’ is one of our two large event rooms. It can comfortably hold around 20 people theatre style. To book a room, please click here to contact our Office Manager Xavier Verhaeghe. Click on the images below to see them in full size. To return to the main room hire page, click here. 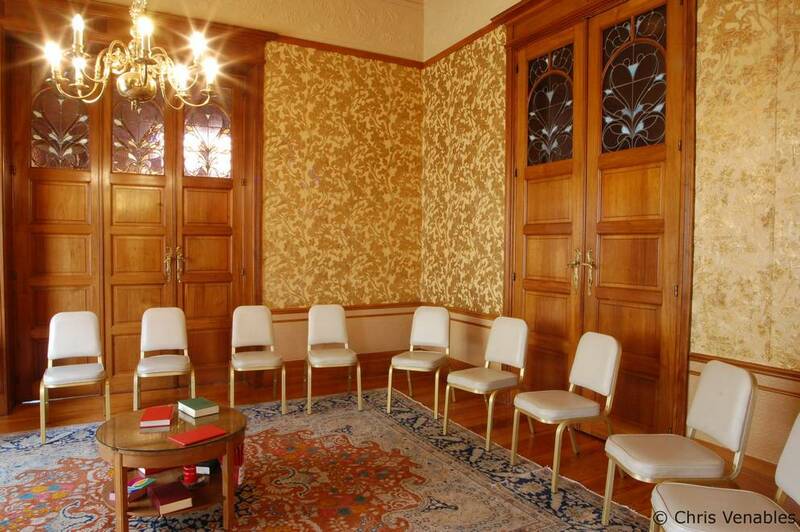 The ‘Dining Room’ (visible through the glass doors above) and ‘Meeting Room’ can be opened out into one room which can hold 42 people seated. 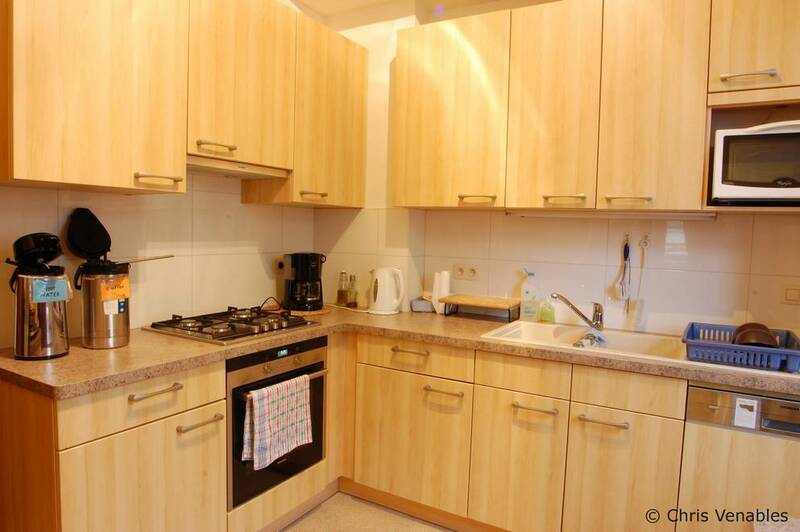 The kitchen can be rented along with the Meeting Room. We can also provide tea and coffee. For a full price list, please click here to return to the main ‘Room Hire’ page.